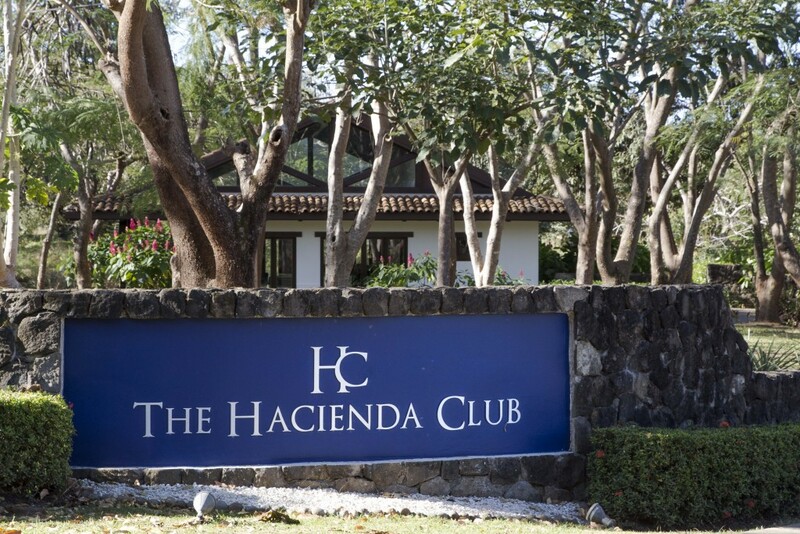 Welcome to Hacienda Pinilla. 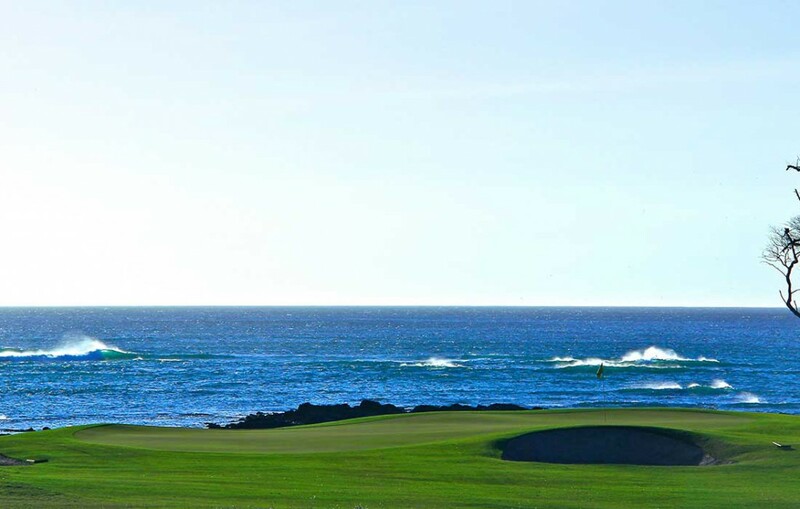 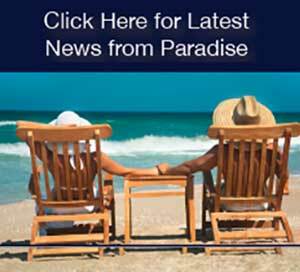 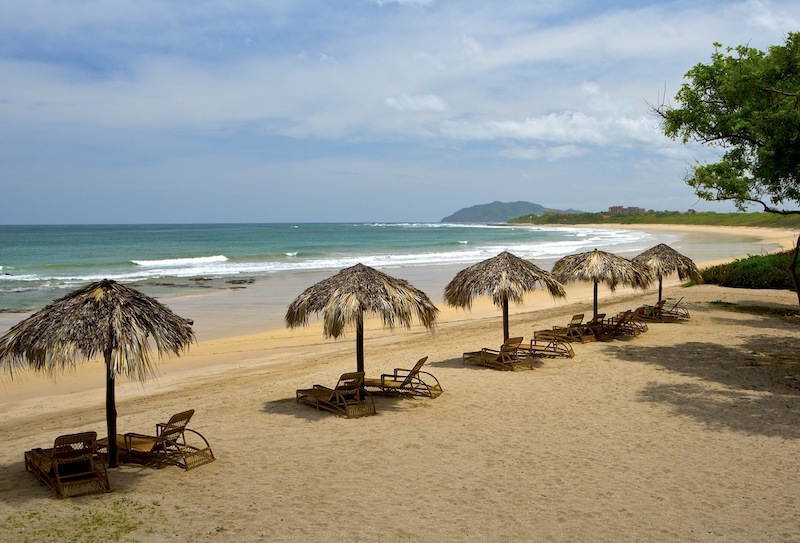 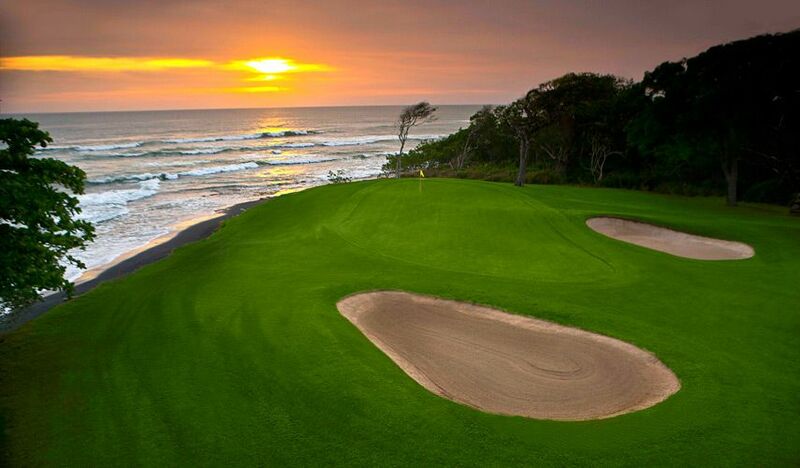 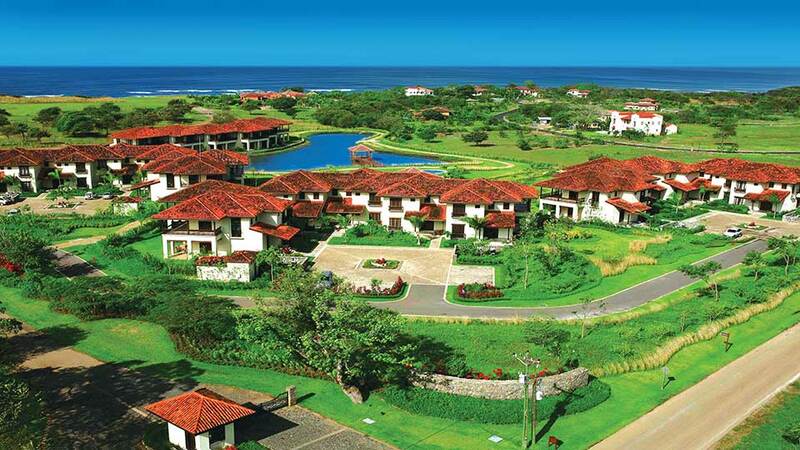 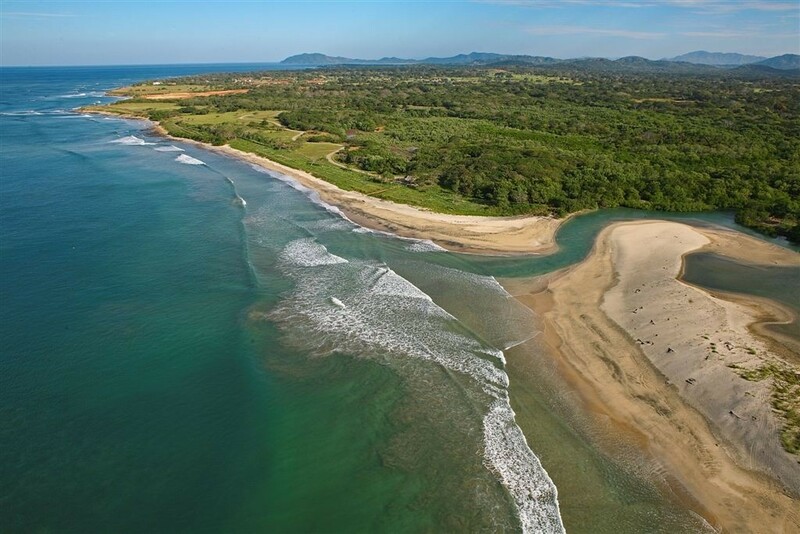 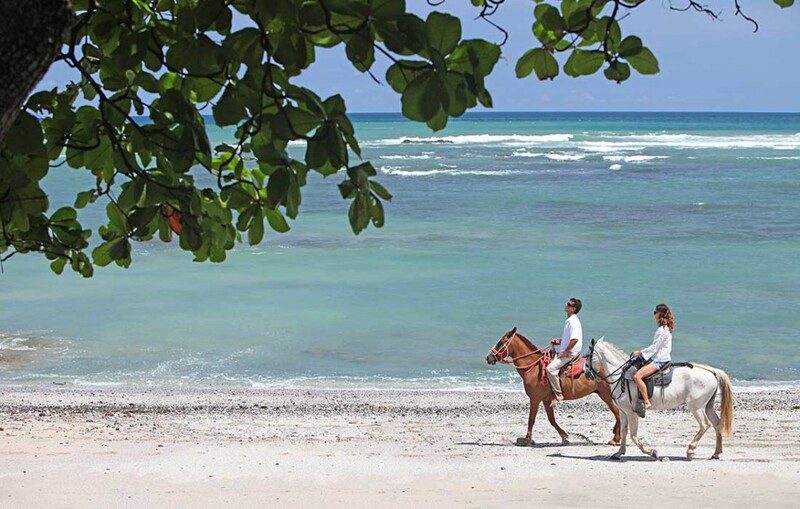 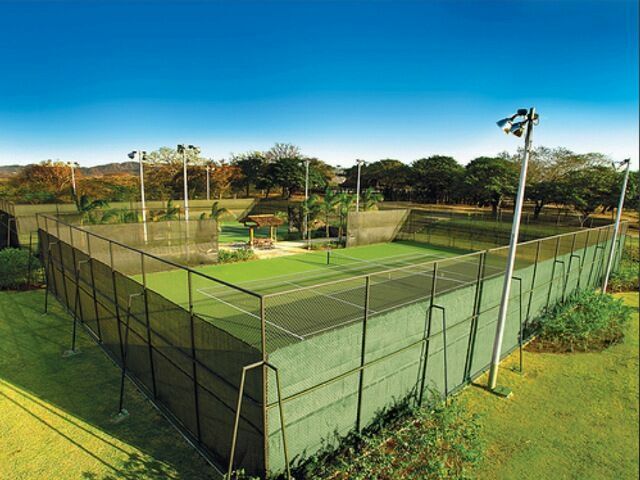 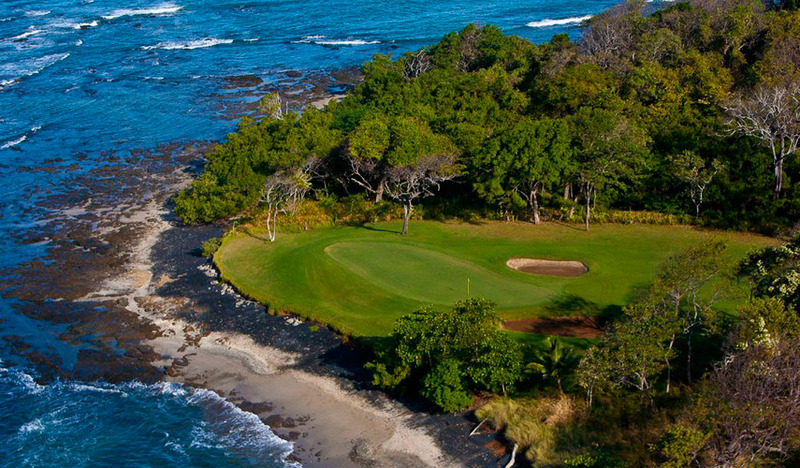 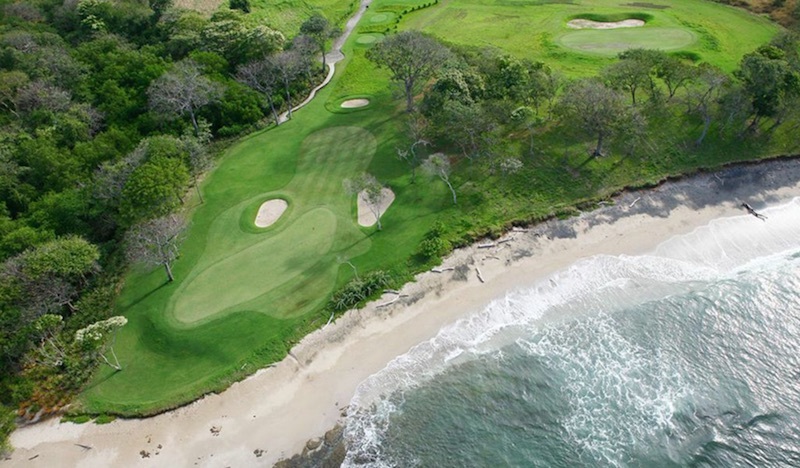 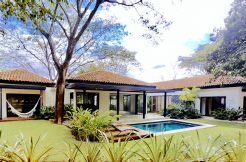 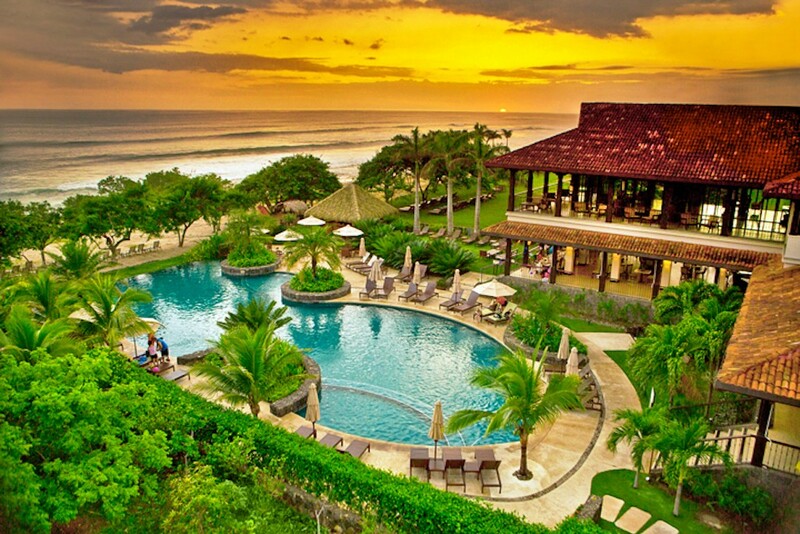 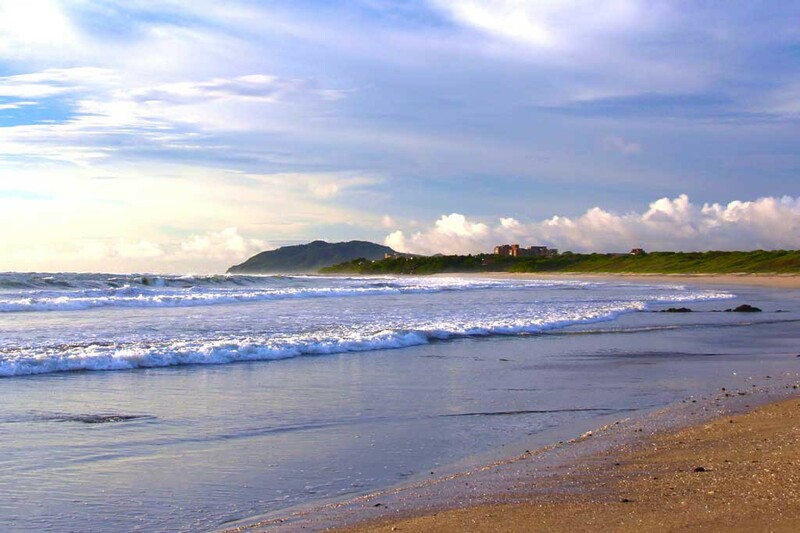 A leading real estate and resort community in Costa Rica. 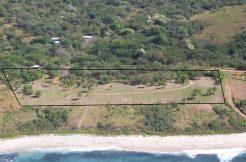 Palms International is the leading real estate brokerage for properties for sale and vacation rentals in Pinilla. 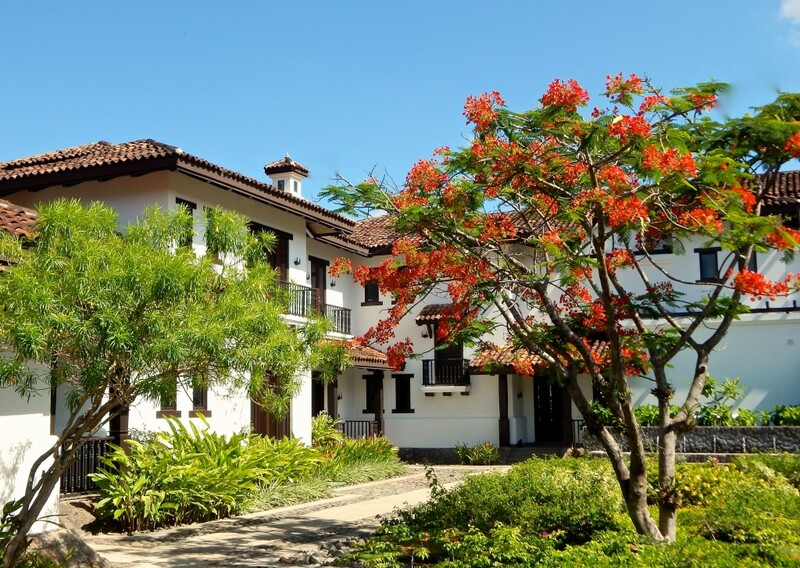 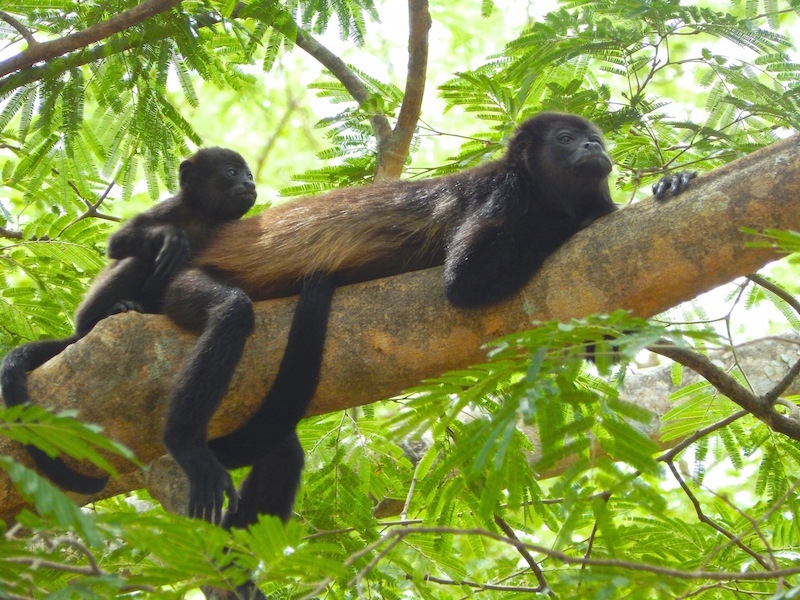 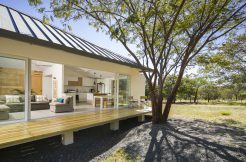 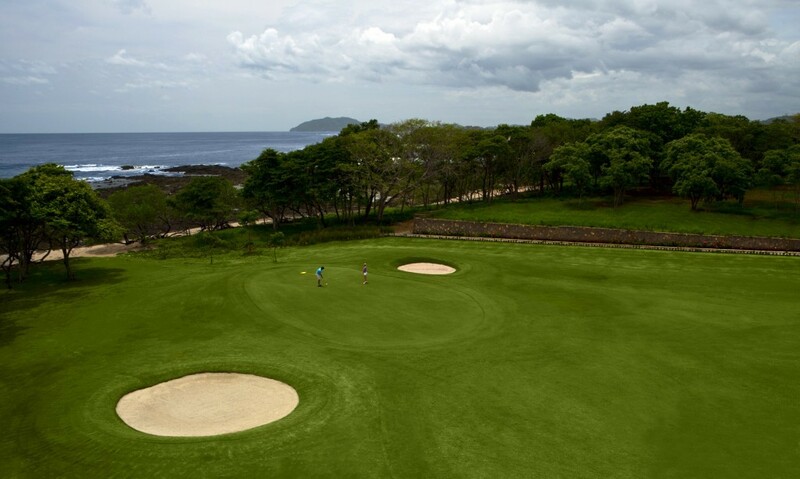 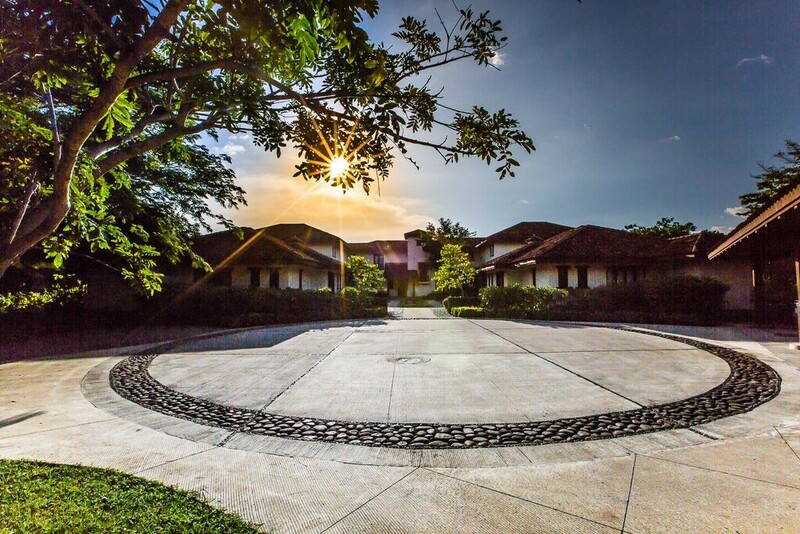 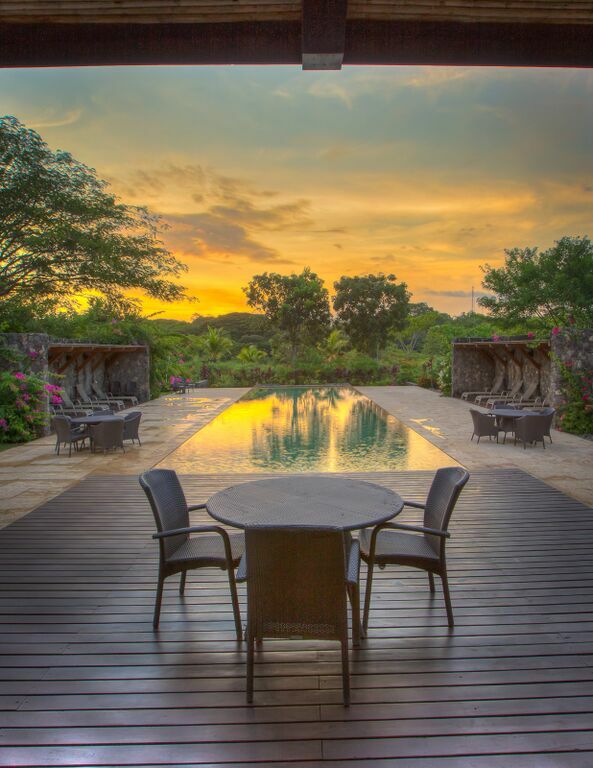 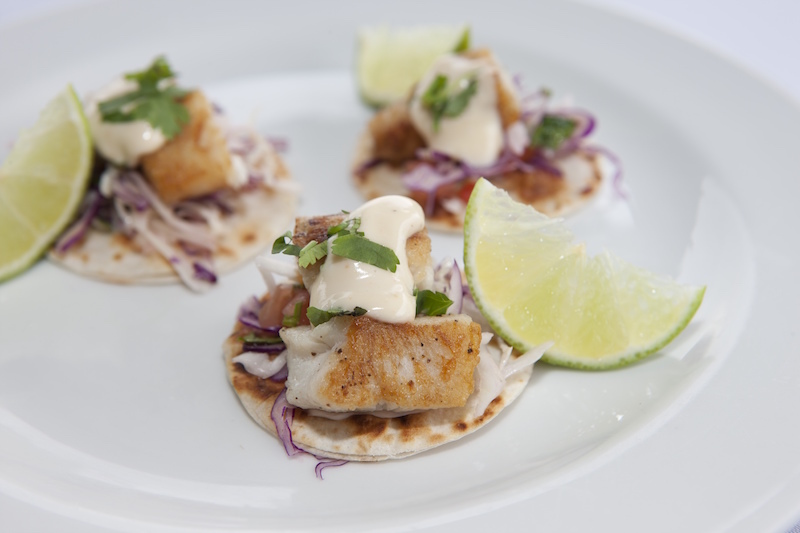 Simply click the images below to scroll through a photo tour of Hacienda Pinilla, in beautiful Guanacaste, Costa Rica.